In recent years, the popularity of CBD hemp oil has soared, increasing the variety of products available. From delicious vape oils to scrumptious CBD edibles, there’s something out there for every taste. 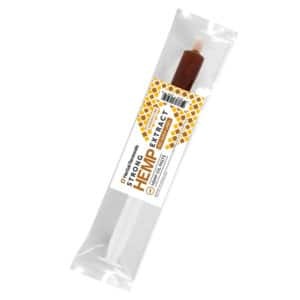 One of the most handy new ways of getting hemp oil servings is through sweet CBD honey and coconut sticks. Hemp oil is now one of the most sought-after CBD products worldwide for good reason. 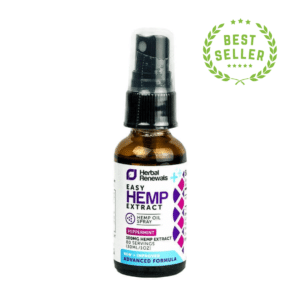 The oil is completely natural, derived from the industrial hemp plant, and has no serious side effects. If you’re seeking a healthy product that tastes great and makes you feel amazing, then our honey and coconut sticks are perfect for you. 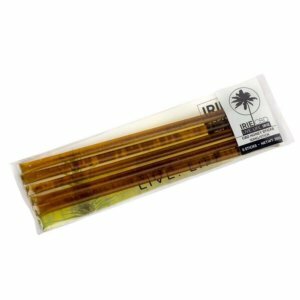 What is Irie Hemp: Organic Honey and Coconut CBD Sticks? Hemp oil is a natural product derived from the industrial hemp plant. People have been using hemp oil to supplement their diet since ancient times in Eastern Asian countries. 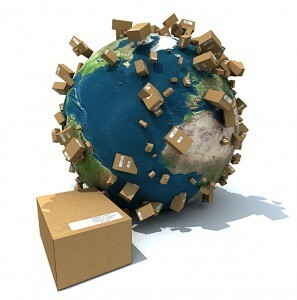 Only recently have Western countries shown interest in hemp oil. For a long time, hemp suffered because of the prejudices connected to marijuana use. Industrial hemp is a relative of the marijuana plant, but they are not the same. Hemp oil is derived in such a way that there is no THC in it, so there is no chance of getting a high from quality CBD hemp oil products. Hemp oil is rich in essential fatty acids, including omega-3, omega-6, and omega-9, as well as potent terpenes. Finally, the main reason why hemp oil is so popular is that it contains Cannabidiol, or CBD. CBD is a cannabinoid that aims to improve wellness. 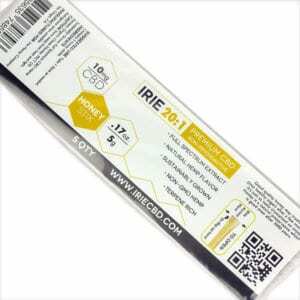 Irie Hemp Honey and Coconut Sticks are a great way to ingest natural hemp oil rich in CBD. They are easily portable, and the flavors are both sweet and delicious. 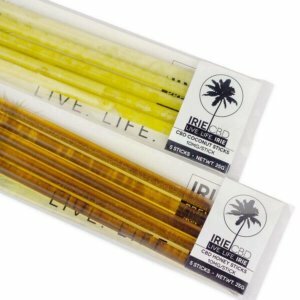 Why Choose Irie Hemp: Organic Honey and Coconut CBD Sticks? 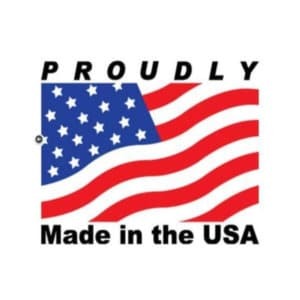 There are hundreds of hemp oil product brands out there, but not all are of the same caliber and quality. When you’re trying to choose a favorite brand, it is important to note that good quality hemp oil is expensive to make. Only quality hemp oil contains enough CBD to offer the improved feeling of wellness you want. Also, great CBD brands like Irie Hemp ensure that each and every product contains a potent and steady amount of CBD with each serving, which provides great value for your money. 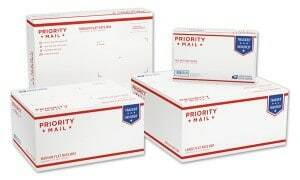 We at Healthy Hemp Oil go to great lengths to ensure that the products we sell are of the best quality, so when you buy from us, you always know that your product will be safe, potent, and high quality. One of the best things about CBD sticks is that they are so easy to use. You can keep one in your bag and drink the liquid inside on the go, or you can opt to add it to your tea and sip it in the comfort of your own home. 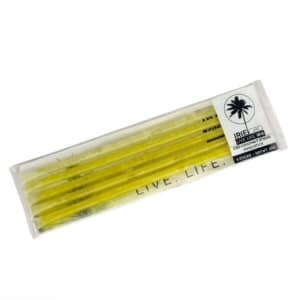 You simply have to open the stick to enjoy the rich and natural honey- or coconut-flavored oil inside. Keep in Mind: You should not ingest CBD if you are pregnant or lactating. 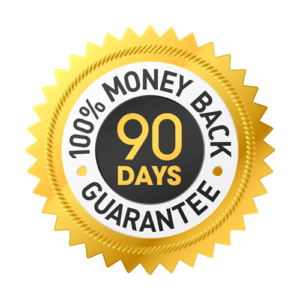 People who suffer from chronic illness and/or are taking medication should talk to their physician before taking CBD or any other dietary supplement. 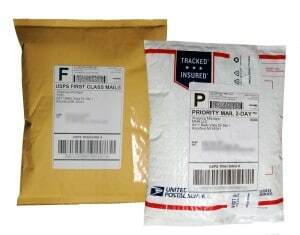 Keep your CBD sticks stored in a dry and cool place, away from pets and children. Each stick gives you a full serving of CBD for 24 hours. 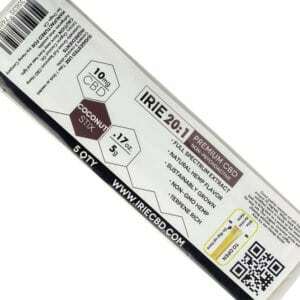 Only the highest-quality hemp oil is used in Irie Hemp CBD sticks. The hemp oil is CO2 extracted to contain the maximum amount of CBD and only trace amounts of THC. Each Coconut stick contains: Sustainably Grown Full Spectrum CBD Hemp Extract, Organic Coconut Oil. Our CBD sticks contain only 100% organic ingredients. 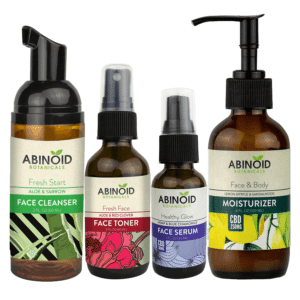 There is no alcohol or any other filler ingredients—just amazing, natural wellness in each of these products.